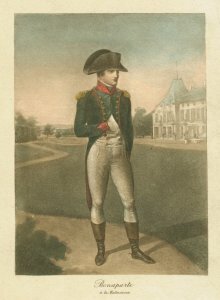 I was researching Charles De Gaulle’s prescient 1934 work on warfare, The Army of the Future, in which he correctly predicted many of the tactics that would be used in World War II, when I stumbled across this concise and intriguing timeline of the history of war games in Foreign Policy Magazine. War Games at Fort Knox. 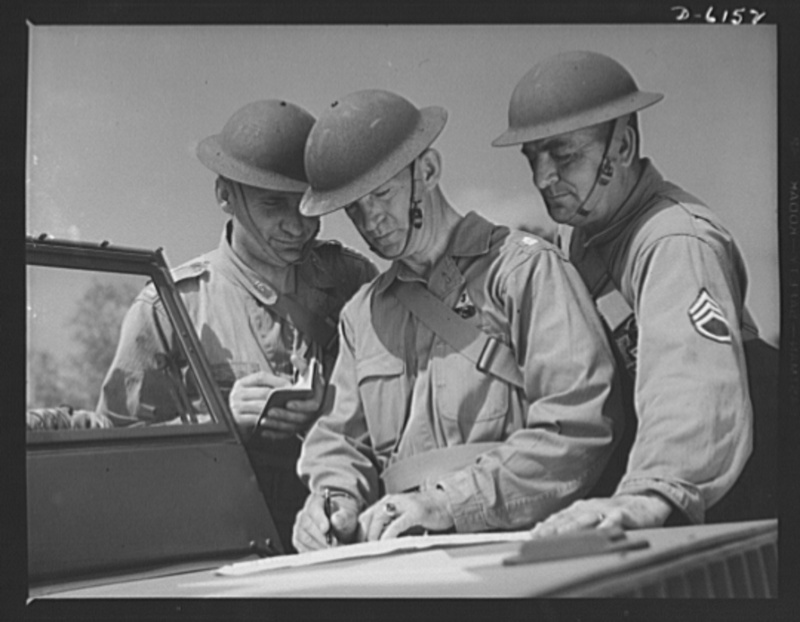 Members of the U.S. armored forces discuss tactical problems during war games at Fort Knox, Kentucky, where soldiers in training learned the most up-to-date methods of fighting a mechanized war, 1942. It outlines the use of games in military preparedness from the birth of chess in India and its 19th-century variant, Kriegsspiel, to modern computer simulated war games, apparently quite realistically portrayed in the 1983 movie, War Games starring Matthew Broderick. I’m intrigued, comforted by and terrified that in 2009 the Pentagon staged an economic war game with the aid of financial experts, including Wall Street professionals. The outcome was, of course, that China emerged victorious. Unfortunately, the article failed to mention the father of modern military strategy, German field marshall Helmuth Karl Bernhard Graf von Moltke, who studied Napoleon and led the Prussian forces in the Franco-Prussian War, a conflict still studied today by military field tacticians. Nor did it mention Frederick the Great’s massive simulated battles. However, this list of Top 10 Military Field Tacticians fills the gap, discussing Nazis, Confederates, barbarians, Romans, U.S. Army generals, and a certain ambitious Corsican soldier.